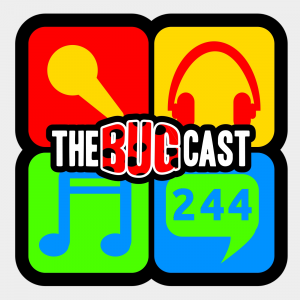 Thanks to your nominations and your continued support, The Bugcast is a finalist in the 2016 Podcast Awards. 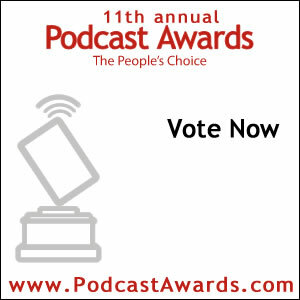 We now need to ask for your help once more, and vote for us to win the 2016 Podcast Award in the Music category. Voting only takes a minute, and you can vote daily until June 12.